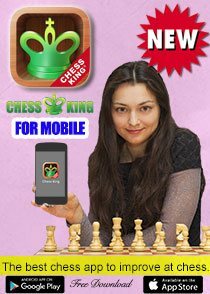 Grandmaster and reigning Women's World Champion Alexandra Kosteniuk will play a 50-board simultaneous exhibition at the Burt Lerner National Elementary Championships (Atlanta, GA, May 7-9). 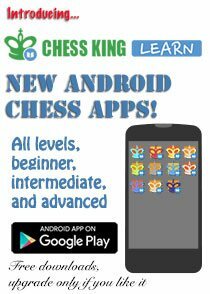 The Kosteniuk simul begins at 9 AM EST on Friday, May 7th and the Entry Fee is $40. 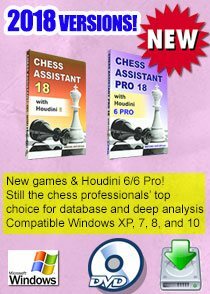 You can sign up at the USCF store now for the event and the simul. The National K-12 Championships Kosteniuk simul sold out quickly, so don't wait! 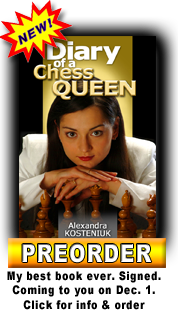 Kosteniuk will also sign her books at the event including her latest, "Diary of a Chess Queen" which you can pick up at USCF Sales. 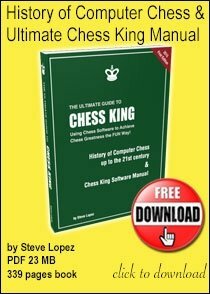 Or go to chessqueen.com for an autographed copy. The Spring Nationals schedule consists of four events, Elementary (K-6) , Junior High (K-9) and High School (K-12), in conjunction with the All Girls Nationals. Whichever you plan to play in, it's very important to book your hotel rooms before the deadline to lock in the chess rates. The deadline for the Junior High Championships in Minneapolis, MN is March 17, 2010. The deadline for the National High School Championships in Columbus, Ohio, April 16-18 (to be held in conjunction with the All Girls Nationals) is March 19, 2010. For the Elementary Champs, you should book by April 14, 2010. 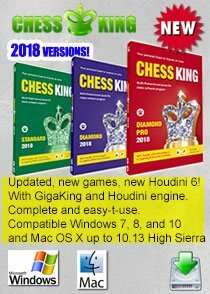 For more on uschess.org on Kosteniuk, see the latest Chess Life article about Diary of a Chess Queen, a report on her 9queens simul in Tucson, an interview with her after the World Blitz Championships. Also follow her on Twitter or Facebook or YouTube and bookmark her chessblog. 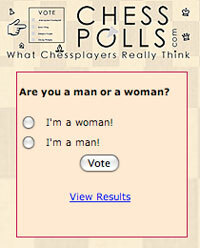 I am signed up for the simul, can't wait.